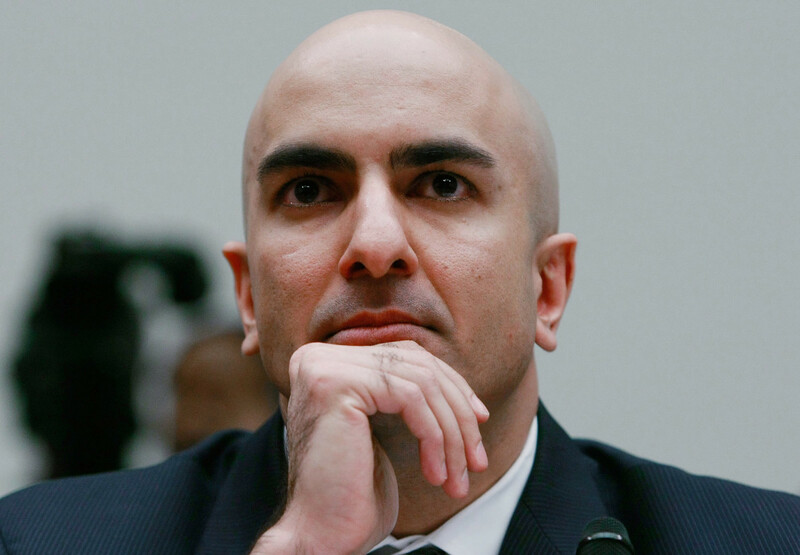 Neel Kashkari did not get to be Fed chair. He’s not going to be the next president of the New York Fed, either. He won’t even get to meaningfully talk about rate increases until next year, when he’s an alternate member of the Fed Open Markets Committee, and he won’t get a chance to vote on things again until 2020. Instead, he’ll spend this year and next year stalking impotently around the forests of Minnesota with an ax slung over his shoulder, occasionally purifying himself in the waters of Lake Minnetonka and offering his unwanted, unsolicited and ultimately ignored opinions on Twitter and Medium. Neel Kashkari knows this all too well, which is why before plunging back into the frigid upper Midwestern winter, he both dissented from December’s rate hike and preemptively dissented from all future rate hikes. As such, it is fair to assume that, had we deserved a Neel Kashkari Fed chairmanship, or were he sitting in Bill Dudley’s seat, or if he by some other means found himself with an FOMC vote last week, he would have again offered a mighty dissent. After all, inflation is still not much of a thing, there is still slack in the labor market and the yield curve continues to flatten, all reasons he gave back in December for not wanting to raise rates. But Neel Kashkari is not your dovish puppet. He is not constrained by the bounds of conventional economic thinking. He is a Republican and a borderline Bernie Bro radical, itching to swing his trusty hatchet at the big banks and zigging whenever he is expected to zag. This is a man who can hold two contradictory thoughts in his head at the same time. 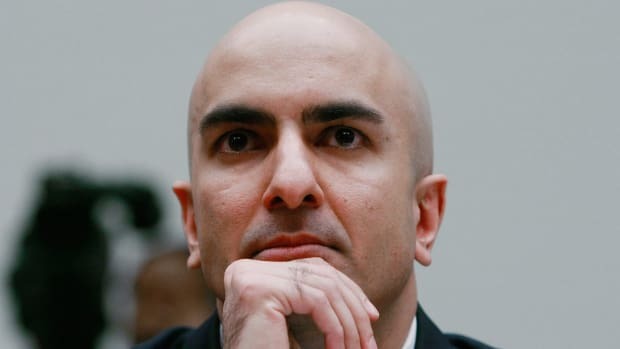 You think Fed Chair Kashkari wouldn’t raise rates because Minneapolis Fed President Kashkari doesn’t want to raise rates. THINK AGAIN. Makes sense? To our mediocre minds, of course not. But future scholars and logicians will through such utterances one day, perhaps, understand the Kashkarian wisdom thusly elucidated.